As Americans, we enjoy rights that are so familiar that we often take them for granted. We also sometimes forget that every freedom we enjoy has negative by-products. This is perhaps most true when it comes to the right to free speech. Guaranteed under the First Amendment, free speech ensures that we can express opinions that might be unpopular, particularly about those in authority. Free speech is a cornerstone of democracy, but it sometimes gets messy. Also protected in the 45 words of the First Amendment is the right to free press. We trusted the media to act as the “Fourth Estate.” The media still maintains a crucial role in society, but… the days of a newscaster being the “most trusted man in America” as Walter Cronkite was in the early 70s, have ended. In the information age, the need to get it right has lost in the race to get it fast. In a market flooded with information, it’s difficult to know what to believe. The internet allows us access to information on every imaginable topic, and even with the narrow interest group of sport horse enthusiasts, a click of the mouse reveals seemingly endless sources of information. Forums and blogs draw people with common interests together to share information, but how do we, as consumers, separate truth from fiction? This is important to remember. The old saying. “The squeaky wheel gets the grease” applies to online reviews as people are often more likely to fire off responses when they are angry than to write words of praise when they receive good service. In no way should we dismiss the internet as a source of information when hiring a trainer, purchasing from a breeder or choosing a veterinarian or farrier, but we must become savvy consumers of what we read online. Rate My Horse Pro is a source to consider when choosing a boarding facility, trainer or farrier. Unlike blogs and forums, the site requires a small fee to join their community ($5) and the rating categories are extensive. For example, a trainer might have exemplary teaching skills, but his facility lacks polish; an otherwise skilled farrier might have a habit of canceling appointments; an older barn’s dated appearance could actually be a great home for the family pony due to highly personalized care and a relaxed atmosphere. Like other online rating systems, professionals are at the mercy of those who rate them. However, Rate My Horse Pro attempts to provide a more complete picture of the professional. In the age of posts and tweet’s and status updates, it’s more important than ever to gather information from those close to the source, to consult a variety of sources or to use tools that are more likely to provide a comprehensive evaluation. 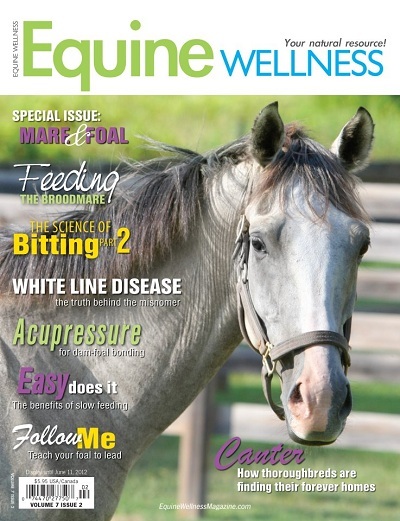 Equine Wellness author Kelly Howling offers tips to make finding a horse boarding facility a little easier. One hint she includes in her article is to check out Rate My Horse PRO, which offers ratings and reviews of boarding stables across North America. As of 2018, Rate My Horse PRO is Horse Authority. 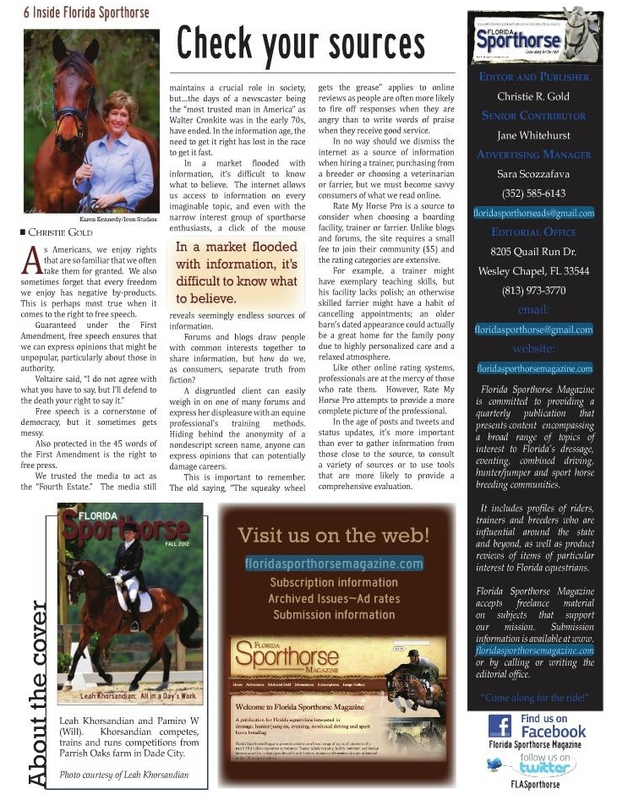 The horse industry’s source for finding the truth regarding your horse professionals, Rate My Horse PRO, is featured in a recently how-to book published for new equestrians and horse owners. 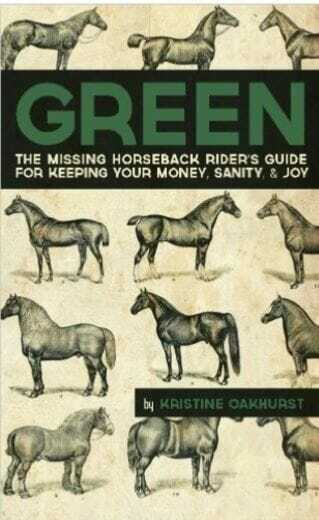 The book, GREEN: The Missing Horseback Rider’s Guide to Keeping Your Money, Sanity, and Joy is the result of one woman’s experiences after years in the industry. Author Kristine Oakhurst says she likes to focus on insights and lessons that don’t always get a voice. 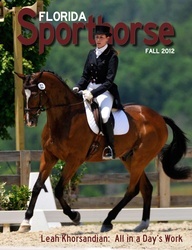 That’s why the former Grand Prix jumper rider recommends horseauthority.co (formerly Rate My Horse PRO) to her readers. GREEN offers adult riders insight regarding what is a good horse trainer, the ins-and-outs of leasing, buying, and horse showing in a succinct, easy-to-read manual.